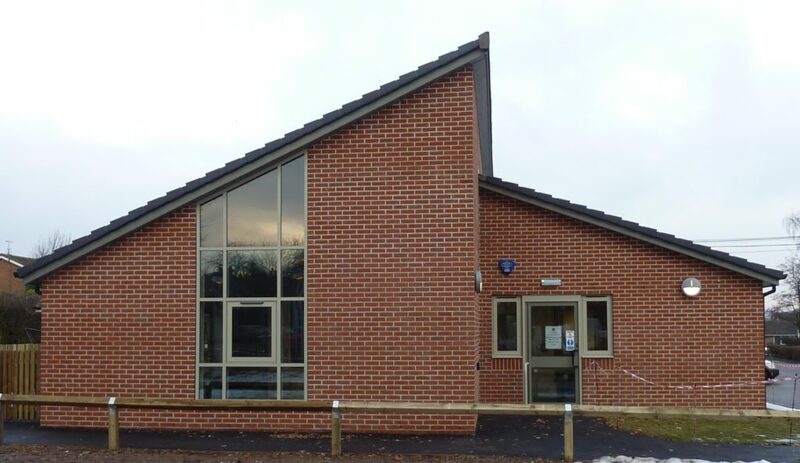 New build of a children’s centre on the Abbey Road primary school site using modern Kingspan TEK structural insulated panels (SIPs) with a brickwork finish for optimum insulation, air tightness and reduced on site waste and construction time. 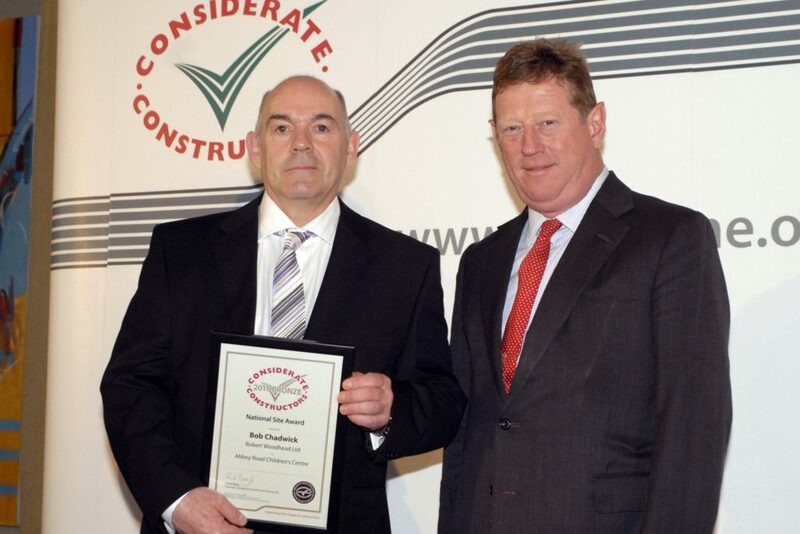 The project also secured a prestigious Considerate Constructors Award. •Engineering construction costs to ensure the project was within the client’s restricted budget. •Overcoming complex onsite issues such as the discovery of a gas main running through the proposed new structure due to unexpected discrepancies between the drawings and the site. 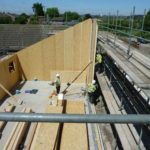 •Overcoming restricted site access – Getting workforce and materials safely onsite via the school’s narrow driveway without disrupting teaching and compromising the safety of both staff and children. •Managing continual design changes to the tight programme schedule. •Rapidly repairing a burst water pipe during the school day due to a discrepancy between the drawings and the site. 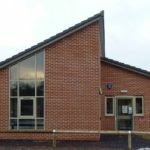 •Despite coming in over the client’s budget at the pricing stage, our team of quantity surveyors worked hard with the engineers, architects, Quantity Surveyors and key council members to reduce costs to meet their budget. •Splitting the work into two phases allowed us to start work to the adjacent area to the gas main, keeping the project moving and reducing downtime. •Careful planning allowed us to request deliveries of materials on smaller vehicles. “Just-in-Time deliveries” were also organised around the busy school environment. •The move from traditional brick and block to TEK SIPs at design stage reduced construction time by four weeks, allowing us to adapt to the increased production time caused by design changes and the discovery of the gas main. •A temporary repair was made to the burst water pipe within an hour to keep after school classes open and a permanent repair was made the following morning before the school opened, ensuring it was safe and remained operational. 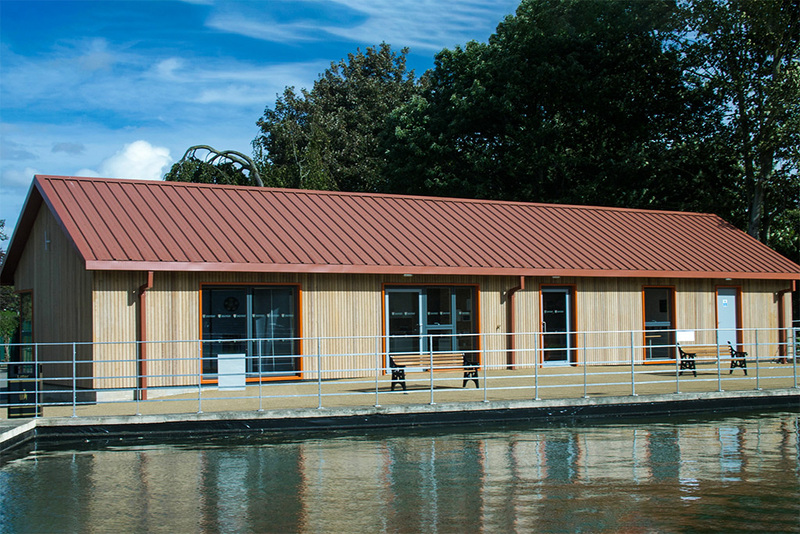 •During the construction, we trialled Blue Planet cabins in replacement of usual portakabin offices. 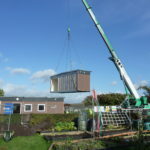 Green features such as composite insulation board and a solar powered roof reduced on-site CO2 emissions and the need for an onsite generator. 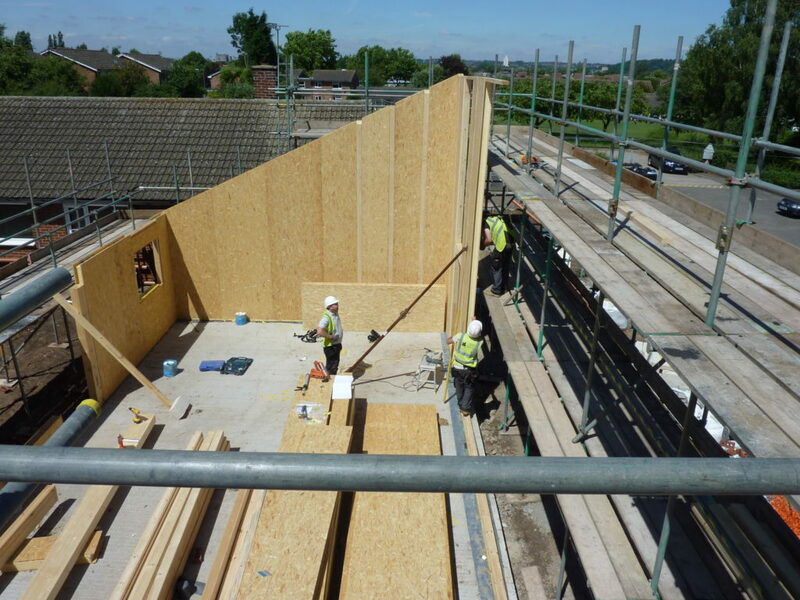 •TEK panels were used instead of a traditional brick and block construction, providing increased insulation and U-values as low as 0.19 whilst reducing on-site costs and construction time. 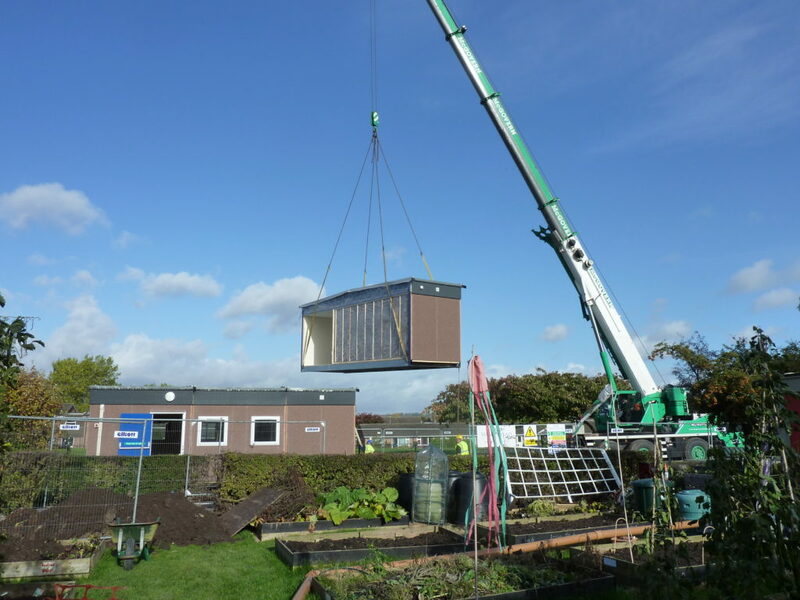 The TEK building system was also precision engineered off site, significantly reducing site waste. •Exiting trees on the plot were protected and special care was taken to allow access to young planting for watering and maintenance. •Plant was turned off when not in use and fuel consumption was monitored by the site manager. 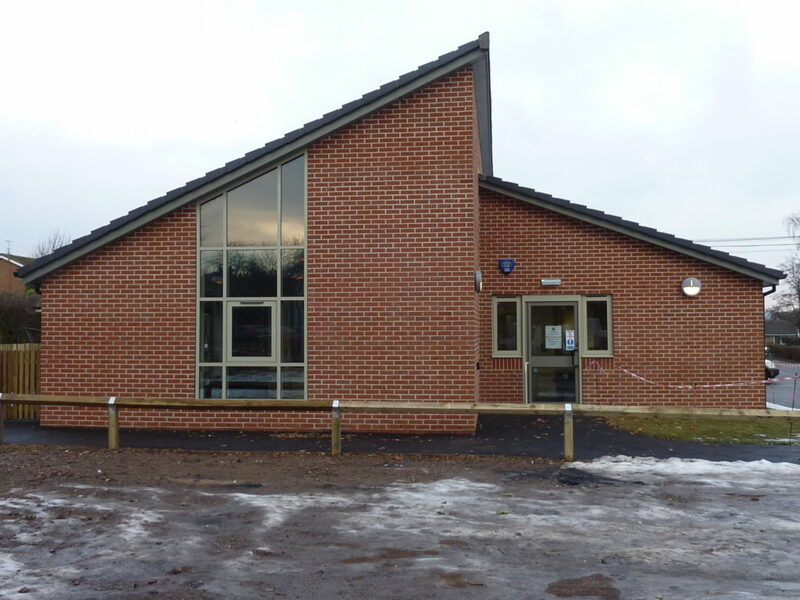 •Local labour and resources were used throughout the construction, reducing emissions and enhancing local spend. •All neighbours in the vicinity were contacted prior and during construction and signs were clearly erected providing contact information. •Gate signs were erected clearly stating delivery times. •Site access was denied from 08:00-09:00am and 3:00-4:00pm when the school was busy with children and parents. •Personal Protective Equipment and alternative WC facilities were provided for all visitors. 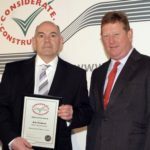 •All supervisors recently undertook NVQ Level 3 training courses in construction site supervision.